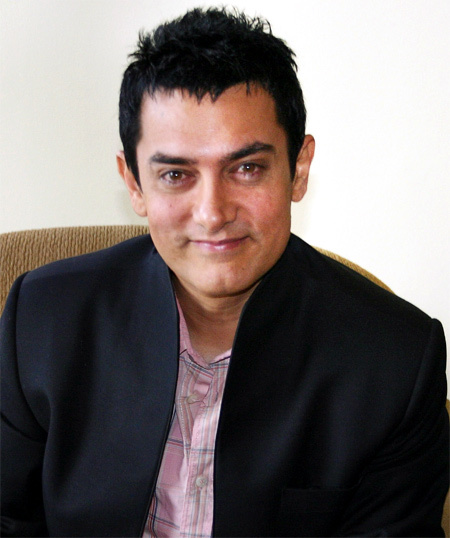 A month or so after Aamir Khan ceased to be the face of the Union ministry of tourism’s Incredible India campaign after his comments about the growing intolerance in India, the Bollywood star is all ready to be the face of Maharashtra government’s initiative -- ‘Jalyukta Shivar Abhiyan’, a water conservation project. While government sources are tigh-tlipped about the ‘announcement’, officials said that it will see Khan work on Maharashtra Chief Minister Devendra Fadnavis’ pet project that aims at making the villages in the state drought free in five years through water conservation programmes. The chief minister is expected to make an announcement on Wednesday. Aamir Khan was also by the chief minister’s side during a cultural show on Sunday in Mumbai at the "Make In India" event, which had to be cancelled when a massive fire broke out. Devendra Fadnavis, the chief minister of the state had launched the water conservation project within a couple of months after he occupied office in 2014. The aim of the project is to arrest the alarming number of farmer suicides in Vidarbha and Marathwada. In the January-October 2015 period, 2,590 farmers committed suicide in Maharashtra, the highest since 2001.